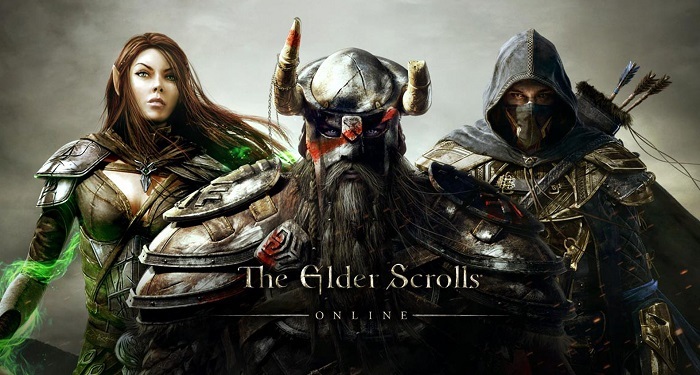 Elder Scrolls Online is due out for PC/Mac on April 4 and in June for PS4/Xbox One, and now Bethesda has announced who the voice cast for the game will consist of. Let me just tell you right now, it’s really freakin’ impressive. Check out a video of the actors talking about their roles below. It’s hard to not get excited about a game that has voice acting from such great and established actors, especially when that game was going to be anticipated anyways because it’s freakin’ Elder Scrolls! I think it’s safe to say that the voice acting is going to be awesome here, so I’m gonna give it the condone because I’m pretty confident in my opinion. I mean… come on! This entry was posted in Featured, News and tagged Bethesda, Elder Scrolls Online on January 23, 2014 by Mike Guarino. Pingback: official website DRIVING UNDER THE INFLUENCE lawyer Phoenix A.Z.